Plans are in place to help cut the regulatory red tape hitting businesses, giving them the chance to access free support services and helping them get on the road to growth. The Better Business for All (BBfA) programme was launched at Towcester Racecourse yesterday, with regulatory bodies from local authorities coming together to join forces with Velocity Business Support. The scheme will see regulators across the South East Midlands signpost businesses to Velocity’s free business support services, such as workshops, one-to-one advice sessions and bootcamps as part of their regular visits. 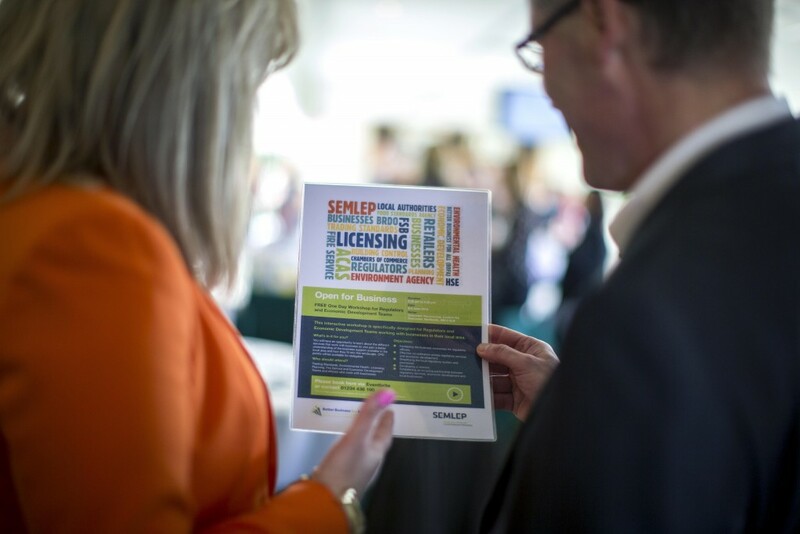 Daniel Mouawad, chief executive of SEMLEP, said: “Our Velocity business support service has already engaged with more than 16,000 businesses across the South East Midlands. It’s acutely clear that we need to cut as much red tape as possible to ease the regulatory burden on our business community. BBfA will see the development of a network to establish a partnership between regulatory services, economic development teams and businesses. Councillor Stephen Clarke, portfolio holder for economic development and regeneration at South Northamptonshire Council, said: “To create the right conditions for business growth, regulations need to be reviewed together with the way in which they are delivered locally. The programme will give businesses the chance to access the help and support they need to grow, without wading through layers of red tape often associated with business advice. Paul Adams, service manager at Luton Borough Council said: “It’s vital we make life as straightforward as possible for our businesses. They don’t want to have to spend several days filling in forms, they want to focus on running their business.